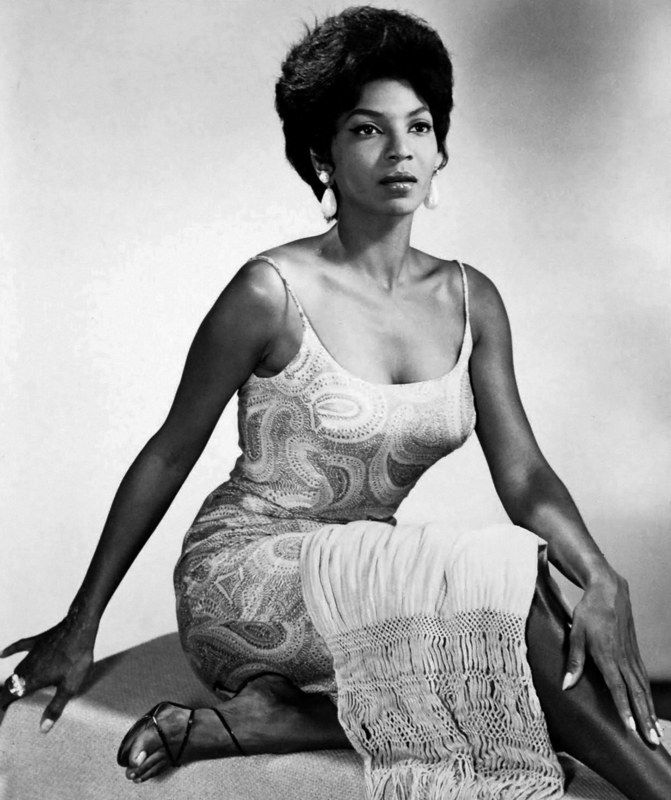 That was Nichelle Nichols‘ most famous role, but prior to Star Trek she sang with Lionel Hampton’s and Duke Ellington’s bands. I searched for an early recording, but found something entirely unexpected. If you are a fan, Do NOT click this link. This entry was posted on Thursday, 21 September 2017 at 12:05 AM and is filed under Cool, Humor, Retro, True Stories. You can follow any responses to this entry through the RSS 2.0 feed. You can leave a response, or trackback from your own site.